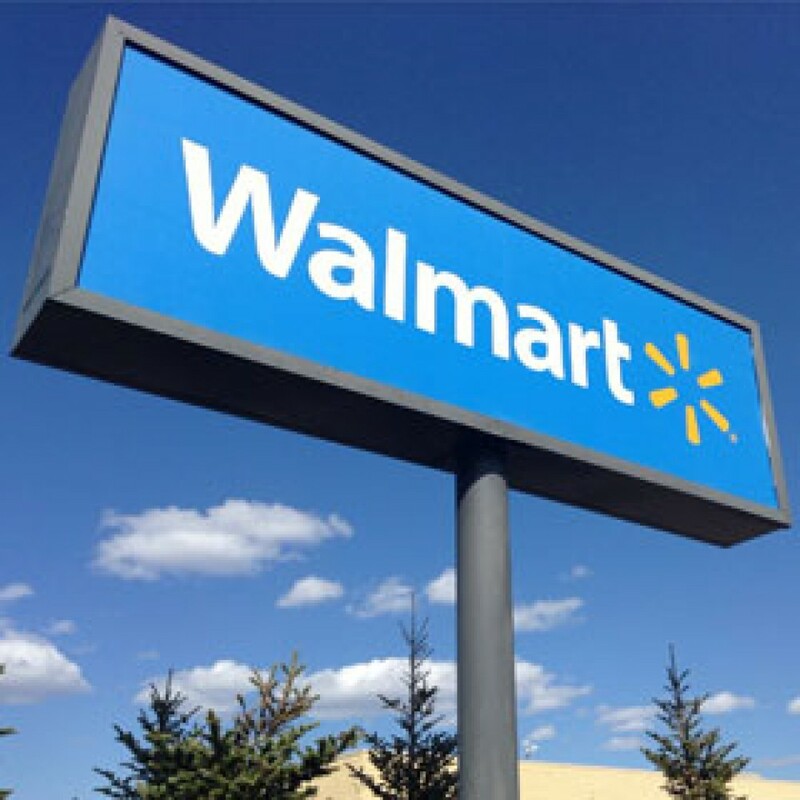 Today, this Walmart Near Me is open from 07:00 - 23:00. This Walmart Near Me is now CLOSED. Walmart Near Me location is 100 Elm Ridge Center Dr 14626 Greece. If you want to know what times does Walmart Near Me will open tomorrow: It will open at 07:00.